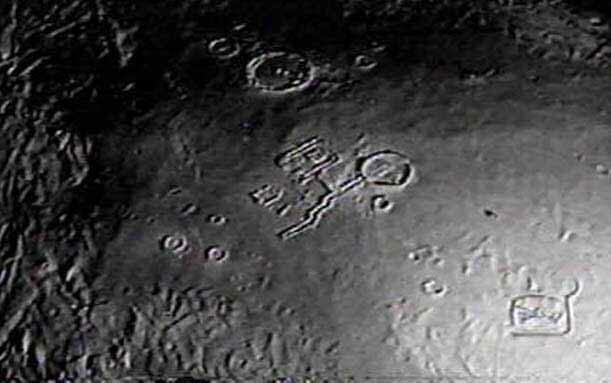 Alien’s, UFO’s & many other sightings have been noticed in the world but then why never explored? Isn’t anyone interested? 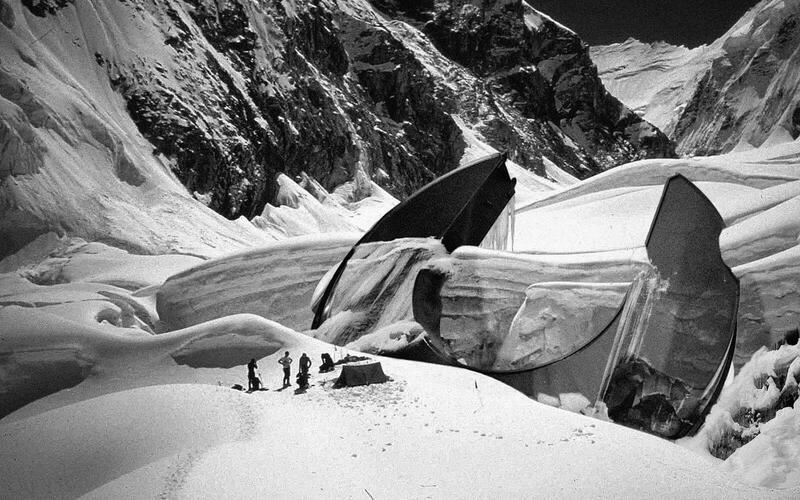 No, there are some secret alien bases working out you may not know. 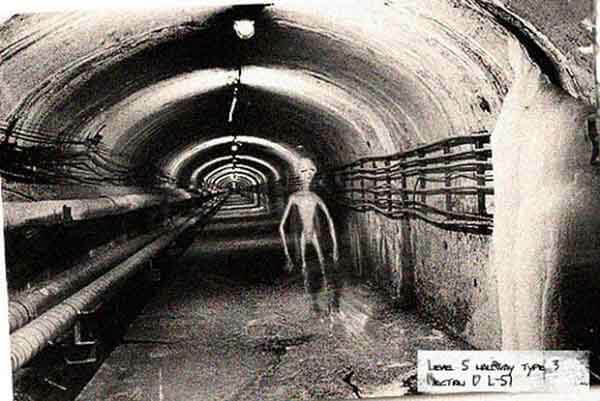 We have found such 7 secret alien bases. How much fiction / real, better you decide.